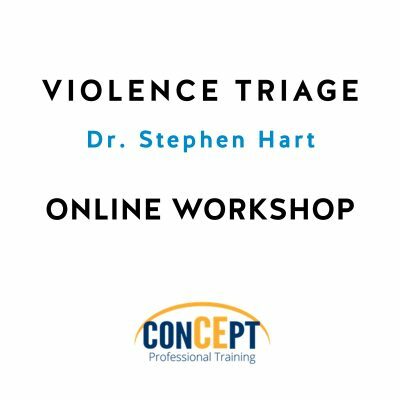 This course provides professionals with general risk assessment and management principles and focuses on the most common forms of violence. 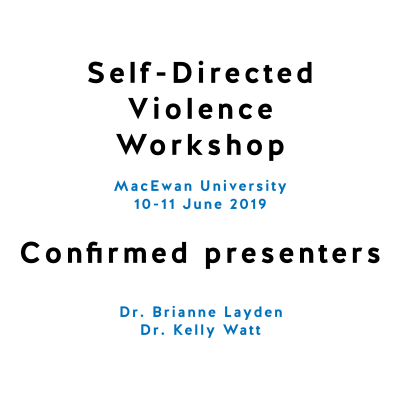 This course provides professionals with general risk assessment and management principles and focuses on the most common forms of violence (e.g., general violence, sexual violence, intimate partner violence, stalking). 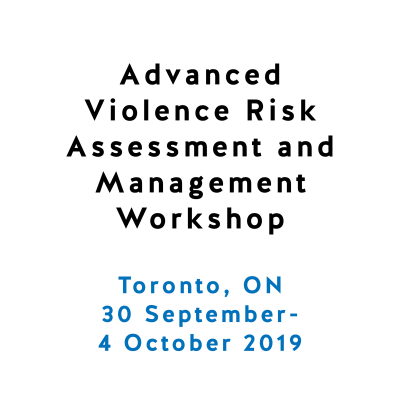 It provides professionals with practical skills related to using specific risk assessment tools, and knowledge about implementing violence risk assessment and management procedures. 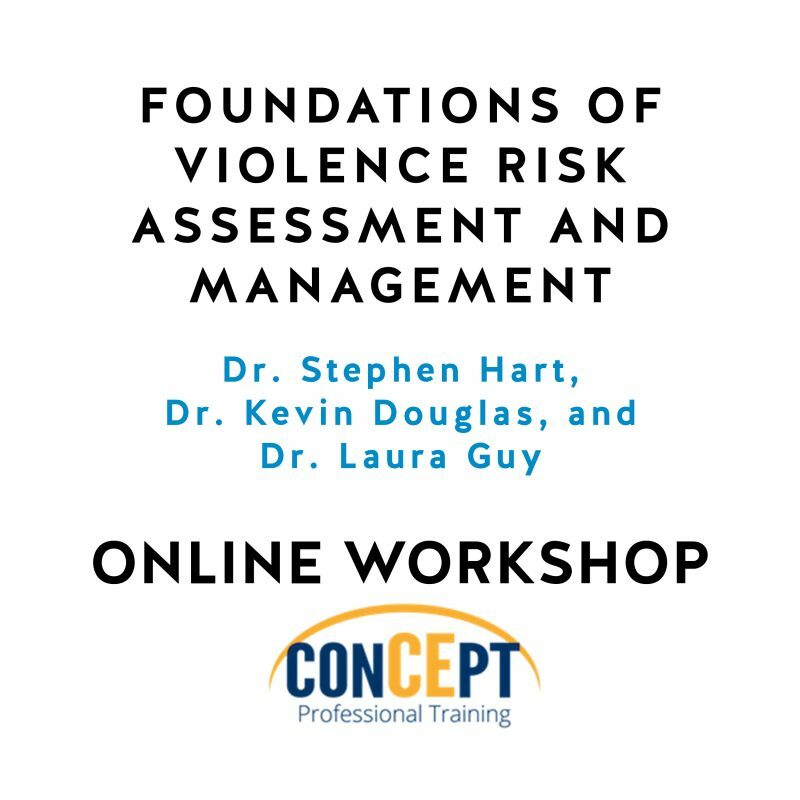 The topics covered include foundational principles of violence risk assessment and management and the use of standardized, evidence-based procedures for risk assessment and management, including the HCR-20-V3, RSVP, SARA-V3, B-SAFER, and SAM. 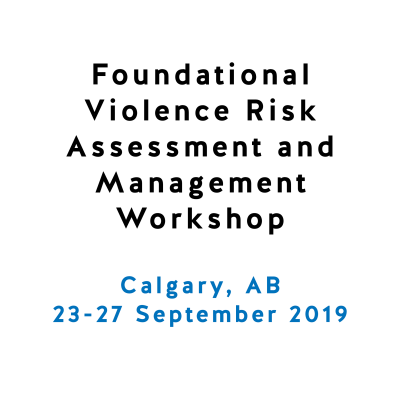 This Violence Risk Assessment and Management course is the only one in the field that has been subjected to systematic empirical research and evaluations indicate that the vast majority of participants recommend this course. 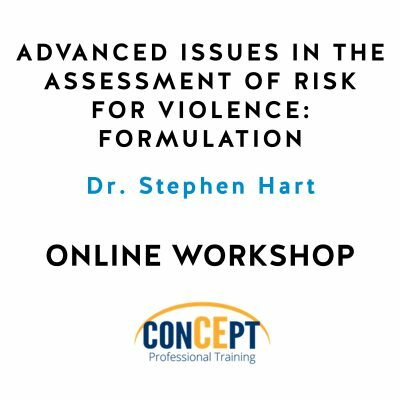 The course accommodates varying levels of experience in risk assessment, from beginner to advanced, and is relevant for professionals from diverse backgrounds, including investigative psychologists and senior police officers working with threat assessment departments, as well as clinical forensic psychiatrists, psychologists, social workers and nurses. The fee for this training program is $1500 and includes all materials and worksheets. In addition, case studies and other case-relevant materials are provided for training purposes. Participants are expected to commit 40 hours to completing this training program. Throughout the training program there will be quizzes that must be passed with a 70% in order to advance in the course. Once the course is completed participants will complete a course evaluation and then will be able to print their certificate of completion. 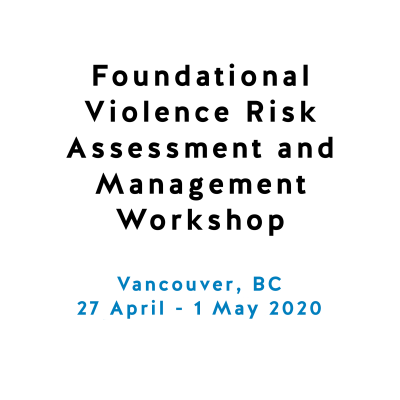 This Foundations of Violence Risk Assessment and Management course is relevant for professionals who want to obtain skills in risk assessment and management, including those working in criminal justice, security, health care, social service, education, and human resources settings. 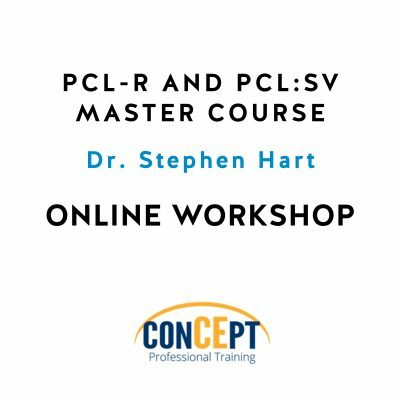 This training program is for beginner, intermediate, and advanced level clinicians. © 2018 Protect International. All Rights Reserved. Sitemap | Powered by: Marloo Creative Studio.